Our postman rides an early motorized bicycle. He wears a blue 1920's mail uniform on his red motorbike. His legs are jointed as if he is used to pedaling his old bike. A nice reproduction of a European tin toy. 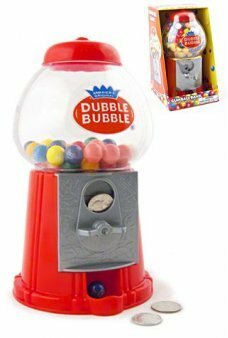 Place a coin in our Classic Dubble Bubble machine, wind the knob and a Gumball rolls down and out, j..
Watch the History of Trains from a 1829 English Steam Train to a 21st Century Bullet! 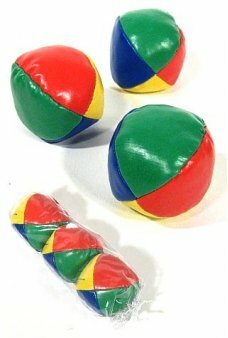 Our amazing Fl..
Show your Juggling Skills or learn with our Classic Juggling Balls Set. Our shiny juggling balls fea.. 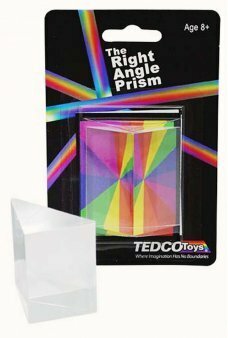 Create a rainbow of light rays with our Right Angle Prism toy. 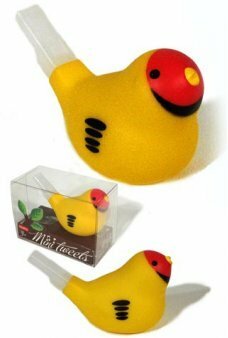 Shine white light through the clear t..
Our Yellow Bird Mini Tweet Whistle has a bright color body with a white plastic fipple. Just blow t.. 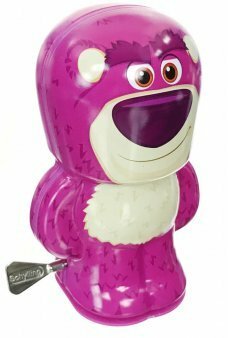 It's Lotso Bear from Toy Story 3 as an adorable Bebop tin toy windup robot. 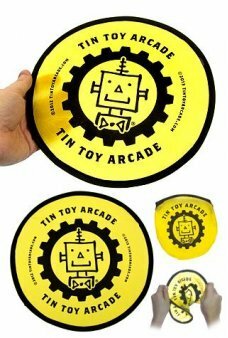 Just windup his small si..
Wow it’s the Amazing TinToyArcade Pocket Robot Flyer Disc! 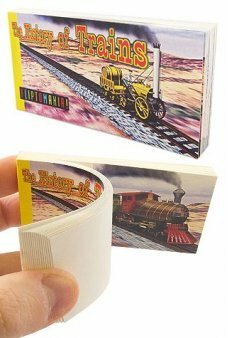 Our Happy Tin Toy Robot Logo rides on thi..